FLYING CIRCUS BOYS Training Package is SOLD OUT!!!! Final Boys and Girls Class Placements Coming !!! THANK YOU ATHLETES and PARENTS !!!!! 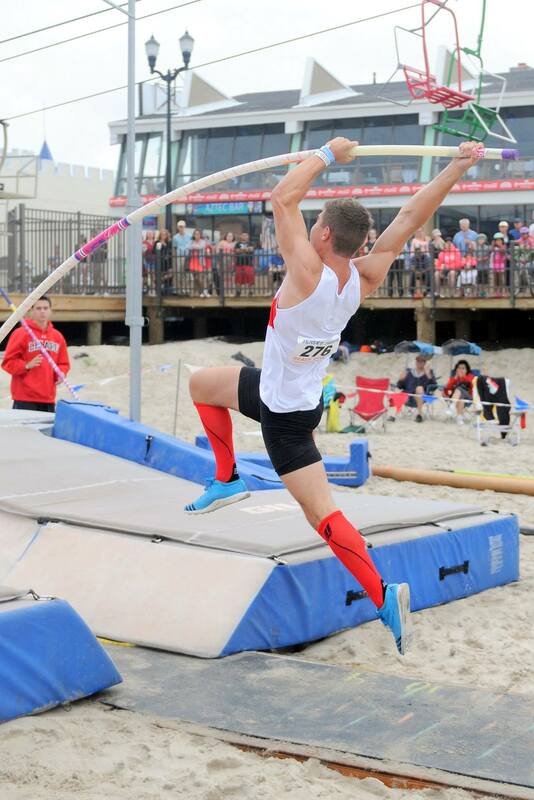 Our WINTER POLE VAULT TRAINING PACKAGE(Nov. 4-Feb.4) is now SOLD OUT for the 15th STRAIGHT YEAR!!!! You all have kept our pole vault club soaring off the charts and we are excited to start another year with you and your team mates. We have taken a few more athletes this season and have opened up an additional GIRLS SECTION to meet the demand. This GIRLS SECTION is 4pm-5:30pm every Tuesday and Thursday… as some of our overflow of Girls will be placed in that session. Not all of our Girls will get their preferred choice of time session. If you desire the 4pm session ..please contact Coach St at coachst@gmail.com ASAP. FINAL CLASS PLACEMENTS for Boys and Girls will be sent to all athletes and posted on web site on Monday October 22. THANK YOU ALL for ENTERING the FLYING CIRCUS WINTER CLUB this year. GIRLS FLYING CIRCUS WINTER TRAINING PACKAGE..IS NOW CLOSED!!!! The Girls Flying Circus Pole Vault Training Package(Nov 5 – Feb 5) Tuesday & Thursday classes are now full and Closed for this winter… Many thanks to all parents and vaulters for signing up with us again— Our Super Sunday Open Sessions will remain open all Winter for other athletes needing pole vault instruction. The Boys Flying Circus Pole Vault Training Package(Nov. 4- Feb.4) Monday & Wednesday are 75% Full… 8 spots remain… Many thanks enrolling again this winter. Our Super Sundays Open Sessions will remain open all winter for other athletes needing pole vault instruction. Thank You parents and Athletes.